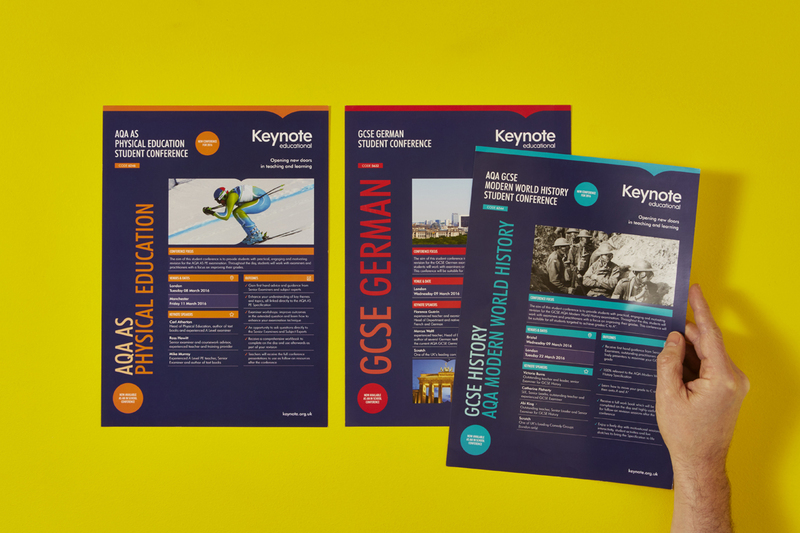 Keynote Educational are one of the UK’s leading providers of Teacher CPD courses, INSET days and Student Conferences. 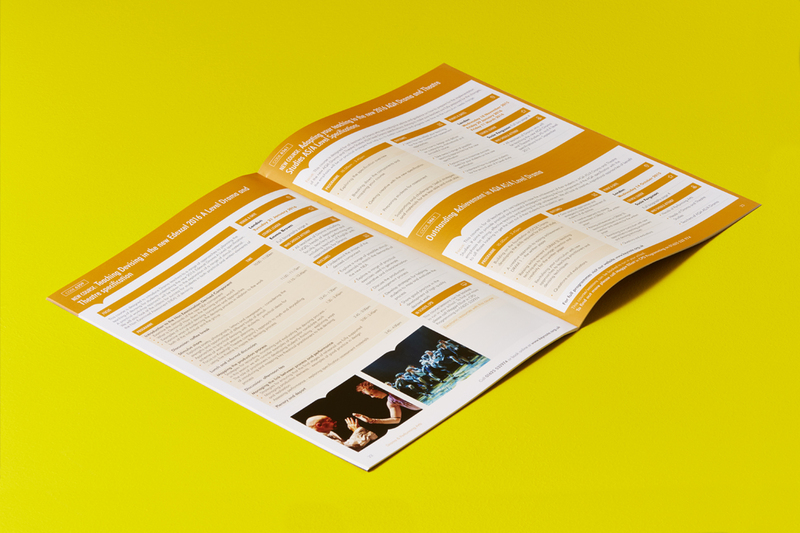 Swink was commissioned to update and refresh they way the company presented its provision. 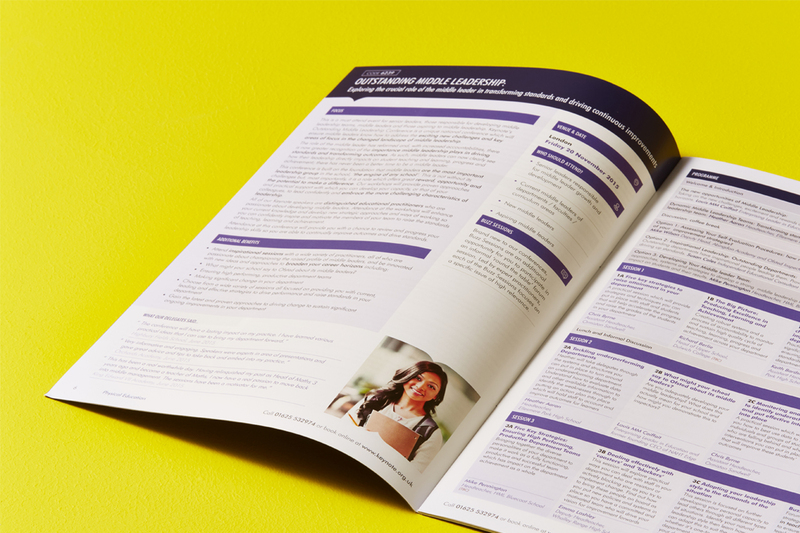 The Anytime Plan allowed keynote to work to a marketing budget with the benefits of fixed monthly payments. 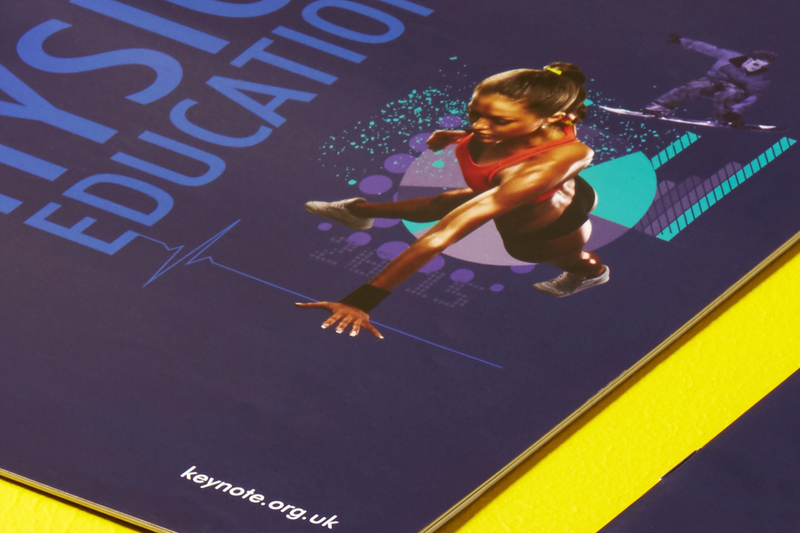 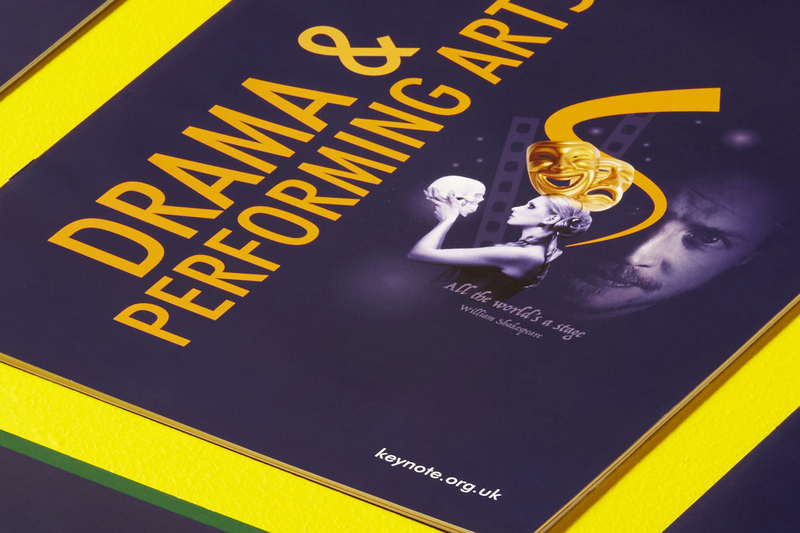 The re-interpretation of Keynote Educational print marketing has brought about a real buzz and vibrancy to their offering. 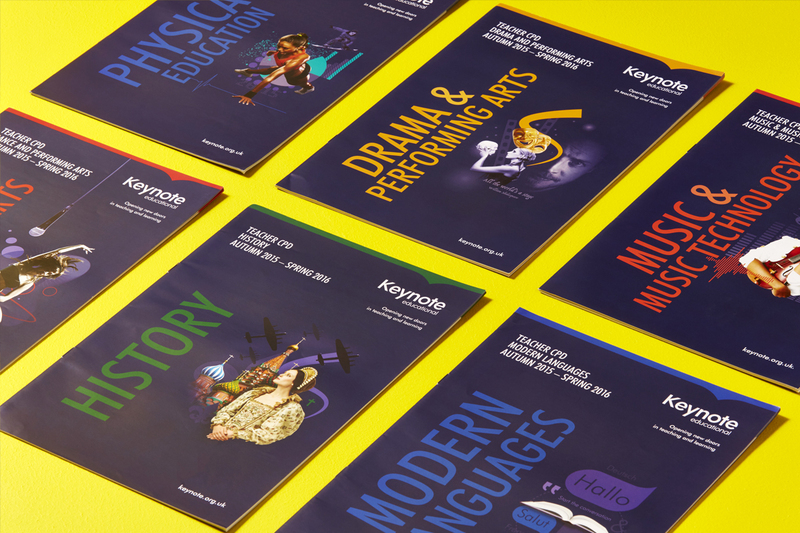 Bookings for teacher courses, student conferences and national conferences have all increased and Swink continues to contribute with new creative ideas.